BRANDON, Man. – Violence against women has always been an urgent issue for survivors, feminist activists, and concerned academics. And yet, the development industry has only recently placed anti-violence initiatives at the top of their agenda. Why has this issue come to matter to the development industry now? 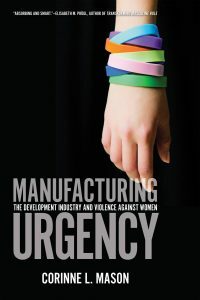 Dr. Corinne L. Mason, a Brandon University (BU) professor, takes a deeper look at several global anti-violence campaigns, and the motivations behind them, in her first book, Manufacturing Urgency: The Development Industry and Violence Against Women. 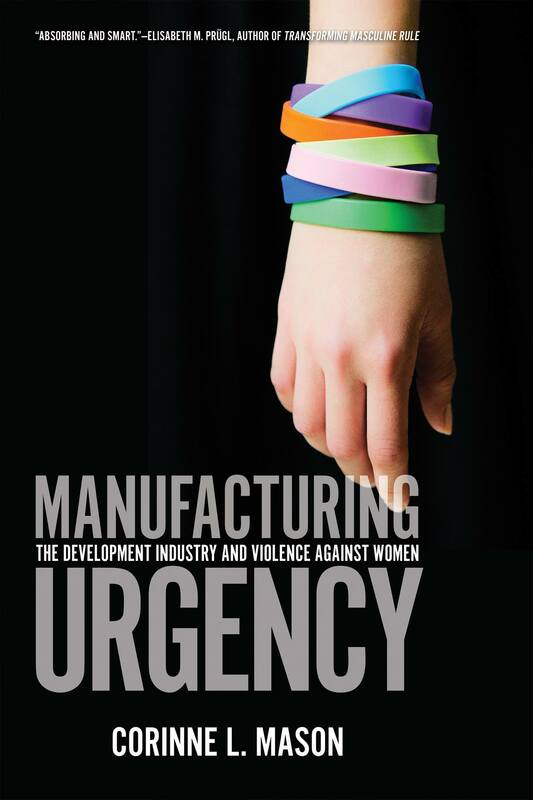 Manufacturing Urgency examines three major cases studies: “The Hillary Doctrine,” the World Bank’s “Cost of Violence” report, and the United Nations’ “UNiTE to End Violence Against Women” and “Say NO” campaigns. Manufacturing Urgency, a new book by Dr. Corinne L. Mason, is now available. Published by the University of Regina Press, Manufacturing Urgency is available at Amazon.ca. A book launch will be held at the Congress Expo Event Space, Mattamy Athletic Centre, at Ryerson University in Toronto on Saturday, May 27 from 2–3 p.m. The launch will include a discussion featuring Mason and Dr. Kathryn Trevenen of the University of Ottawa. Mason has been published in several top-tier international academic journals, and is the editor of the upcoming collection Queer Development Studies: A Reader, which will be published by Routledge International Handbooks later this year. 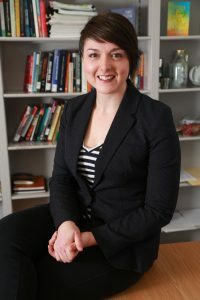 Her research project “Queering the Mainstream: LGBT Rights and the Developmental Industrial Complex,” has received grants from the Social Science and Humanities Research Council of Canada and the Brandon University Research Committee.